Sears' revealed Friday that it had a brutal holiday quarter and announced plans to cut costs by as much as $1 billion in 2017. The company's stock soared by more than 46% in premarket trading early Friday. For the fourth quarter, revenue plunged 16% to $6.1 billion and net losses widened by up to $635 million from $580 million in the period last year, the company said, citing preliminary results. Sales at stores open at least a year plunged 10.3%, including an 8% decline at Kmart stores and a 12.3% decline at Sears US stores. For the full year, revenues are expected to fall 12% from last year to $22.1 billion. Sears' shares have fallen more than 40% from the start of the year to market close on Thursday. 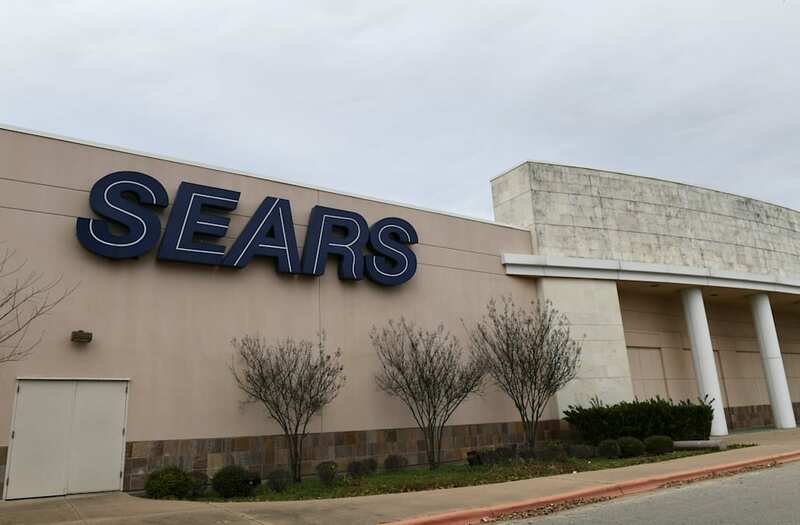 The company said it would accrue savings from the closure of 150 Sears and Kmart stores over the next couple months, among other actions. "To build on our positive momentum, today we are initiating a fundamental restructuring of our operations that targets at least $1.0 billion in cost savings on annualized basis, as well as improves our operating performance," Sears CEO Eddie Lampert said in a statement. "To capture these savings, we plan to reduce our corporate overhead, more closely integrate our Sears and Kmart operations and improve our merchandising, supply chain and inventory management.